TVS Motor Company, a reputed manufacturer of two-wheelers and three-wheelers in the world, today, launched their super-premium motorcycle TVS Apache RR 310 at the National Automobile Dealers Association (NADA) Auto Show 2018 held in Kathmandu, Nepal. 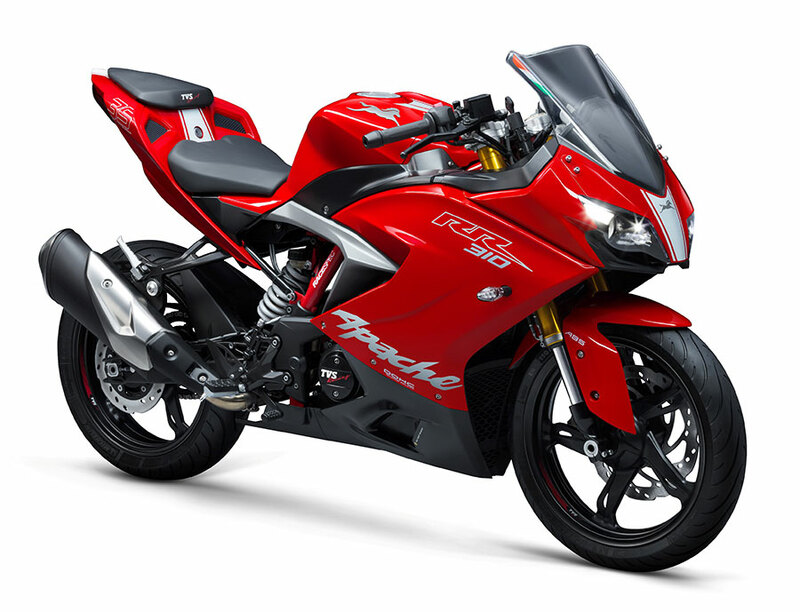 Nepal is an important market for us and we are delighted to launch TVS Apache RR 310 here today. It is the most advanced and exclusive offering in our motorcycle portfolio, as it is a manifestation of 36 years of learnings from the race track, coupled with cutting-edge technology and key learnings from our global partners. We are sure that this motorcycle will find favour among the enthusiasts in Nepal.